Salisbury State School is a coeducational primary school, serving years P-6. The uniform is compulsory and enforced. 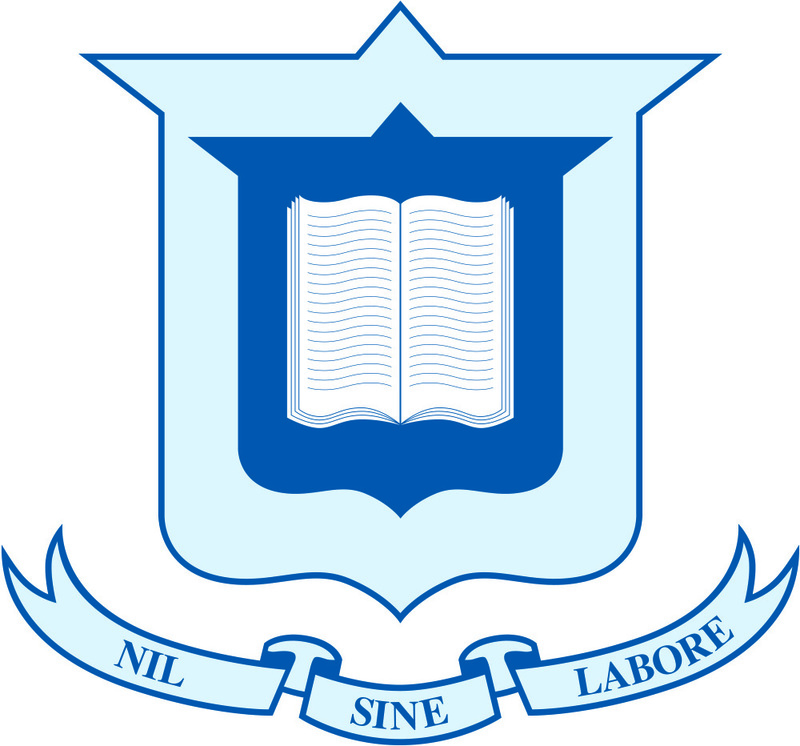 Salisbury State School is located in Salisbury, in the QLD, Brisbane Southern Suburbs region. Salisbury State School is one of two government schools in the Salisbury area.